iOS 9.1 IPSW download links for iPhone, iPad, and iPod Touch is now available. Apple has released iOS 9.1 software update with a number of new features, performance improvements, and bug fixes. You can download iOS 9.1 software update for compatible iOS device from the direct download links below. 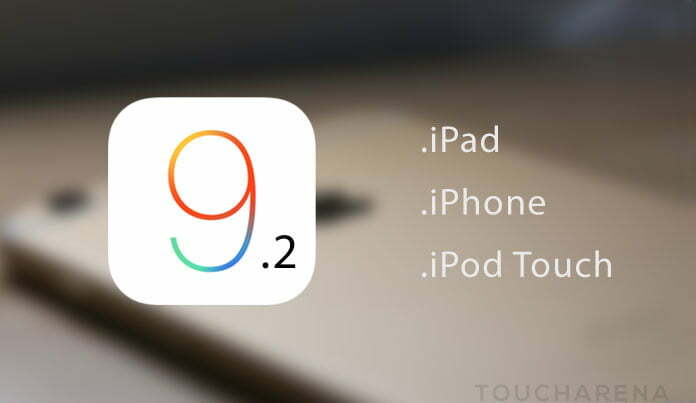 Pangu9 jailbreak tool is capable of jailbreaking all iPhone devices running iOS 9.0.2 – iOS 9. If you want to jailbreak your iPhone running iOS 9.0.2, iOS 9.0.1, or iOS 9 with Pangu, simply follow the detailed instructions below.